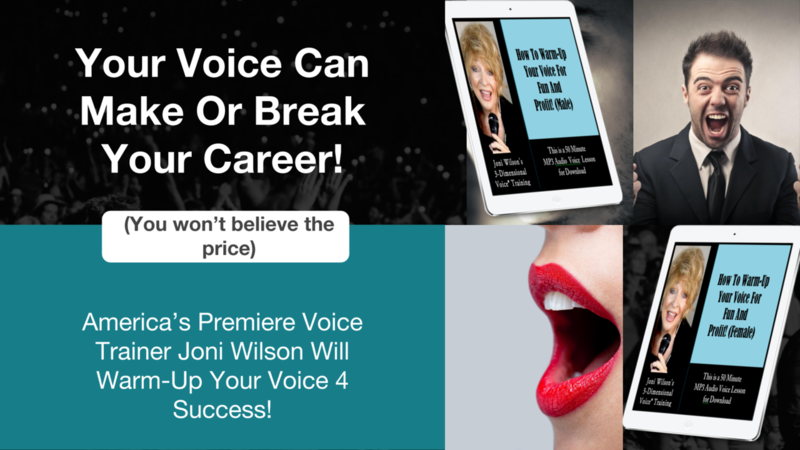 There is a good chance that at some time in your business career you too will come face to face with that dreaded menace called, “ Vocal Blowout”. Known in some circles as a “Speakers Flat”, this pesky problem usually shows up at the worst possible time, like the day before your first presentation to a new client. Well don’t panic, just open up your vocal toolbox, take out that old red bicycle pump and start pumping the life back into your voice. Just like the tires on your bike, your voice thrives on the air you pump into it and it too will go “flat” without adequate air. In my years of training voices, (speakers, singers, consultants, business professionals on-line marketers, authors etc. ), it doesn’t matter what the profession may be; I have found that most vocal problems begin and end with the breath. Because the human voice is a wind instrument, it cannot operate effectively without a steady flow of air. Picture the lottery balls spinning on top of a column of air. If someone turns the air off, the balls will all fall down, and so goes the voice! Learning to breathe like a horn player who pumps a steady stream of air up the windpipe and out the lips is the key to good voice control and endurance. This was a lesson I learned the hard way because at the ripe old age of 22 while singing in Las Vegas−trying to out-shout loud bands and crowd noises−I had the ultimate “Vocal Blowout” and lost my voice completely. Fearing that my budding singing career was over before it began, I saw doctor after doctor as the prognosis went from dismal to despair. Refusing to accept they're echoing advice to; “Just get another career dear.” I decided to go to the medical books and find out how this voice, that was ruining my career, actually worked. The more I read, the more I realized how amazing the vocal instrument was. First of all, it wasn’t as fragile as I thought, I just had to learn how to play it correctly instead of incorrectly, and second, I needed to totally re-program my misguided beliefs about my voice. The end result of all this vocal “soul searching” was a stronger, more enduring voice for me, and a wonderful gift to share with other voice users and abusers. The Pelvic Diaphragm that compresses the air into a strong steady stream projecting out of your mouth. Yes, there are not one but two Diaphragms at work here. The Pelvic Diaphragm (located at the base of the rectal area) compresses the air that is pumped by The Abdominal Diaphragm (located at the bottom of your rib cage), up the windpipe, through the vocal cords (located in your Larynx or “Adam’s Apple” area) and out the mouth. In other words, this voice operates like a piece of fine machinery that runs on compressed air and is powered by the opposite end of your body from the vocal cords. Isn’t that fascinating? Because this vocal instrument IS our whole body, it is subject to all of the events that go on in our life, both emotional and physical. When of the riggers of constant travel, stress, environmental conditions, and just plain vocal fatigue get too heavy for them those beautiful little vocal cords just get tired and shut down. (Like Jamie’s did). The voice works just like a good stereo system with a built-in alarm that shuts the system down before it burns out. It will also shut it’s self down to prevent the "user" from doing permanent damage to the vocal cords. If the "user" continues to force and push the voice the end result is−Wa La−No Voice!!! As professionals, our voice is our career! 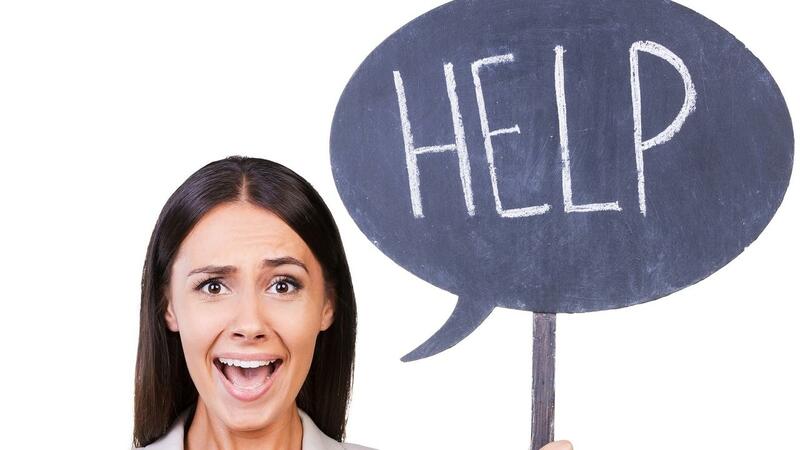 Here are 4 of the Major Problems that Affect the Voice BIG TIME: How Do You Handle Them? 1. 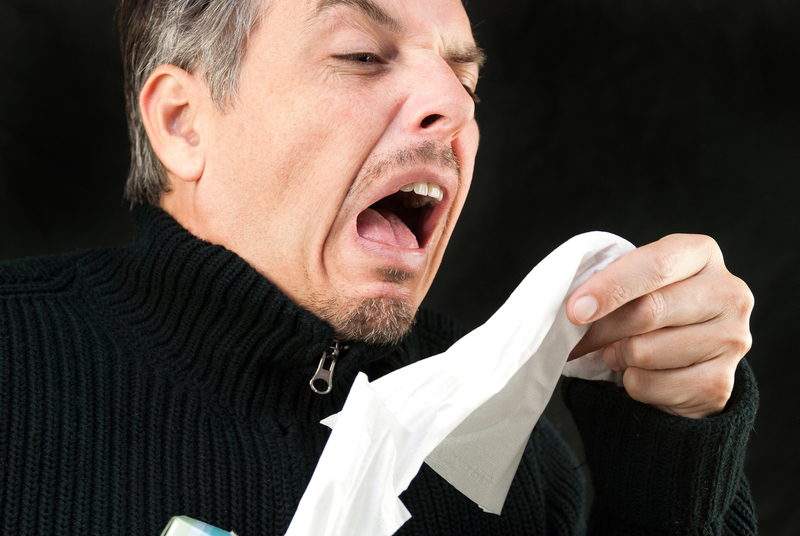 Colds, Sinus Infection, & Allergies: "Must have been that kid in the plane that sneezed on me." Here is how it all works . . . The voice is produced in the vocal cords down in the larynx/neck area. Nasal congestion is produced in the nose and sinus area. These two are not even close to each other. The major concern here is to be aware of the medications you take. If it dries up your mucous (as decongestants do), it will dry up your vocal cords because they are mucous membranes and need that mucous to lubricate them. Steaming the mucous in the nose and in the throat with a few drops of eucalyptus oil (see note) will work wonders. If you don’t have a steamer, simply boil a pan of water on the stove, drop in a few drops of the oil, place a towel over your head and breathe in the healing steam all the way down to the bottom of the lungs. If you in a hotel room, take a hot steamy shower and with your mouth wide open, breath that steam in and out. Note: You can purchase eucalyptus and a diffusor on amazon at a great price. Now (brand) eucalyptus oil is only $26 for 16 0z. This is a very common problem for speakers. We have all sat in an audience listening to a speaker who constantly clears his/her throat. It not only irritates the audience but it is extremely irritating to the vocal cords. (This could be a nervous habit carried over from puberty.) Remember, the mucous that coats the vocal cords is there to protect them and when you continually scrape out the mucous to clear the throat, the body’s defense system calls up the “Mucous Army”. This is called a “yawn-sigh” and it’s a great tension reliever. The other reliever is old- fashioned lemon drops. Just popping one in your mouth creates saliva, the elixir that keeps the vocal cords happy and moist! Obviously, this one only affects the ladies, but it’s a real problem for women who depend on a strong voice for business. It is not an imagined problem guys! It’s so real that it’s even written in the opera diva’s contract that she will not perform while PMS'ing. It’s tastefully called her “Grace Days”. This vocal problem is caused by the hormones estrogen (female) and progesterone (male) getting out of balance and changing the natural size and texture of the woman's vocal cords. Men have a quarter of an inch longer vocal cords than women do and that's why their voices are lower, so when the progesterone level increases in the woman her vocal cords get longer and her voice lowers, This causes a weakness in the voice and a loss of high notes. For the female speaker/singer, the symptoms are vocal fatigue, hoarseness and some muffling of the voice. Oh, where are those “Grace Days” when you need them? Conclusion: Most major voice problems can be avoided with good understanding, and a bit of loving care and always remember: No “quick fix” is a substitute for good voice technique.